Pot Still whiskey is a variety of whiskey unique to Ireland in general and to County Cork, in particular. 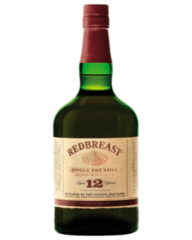 Considered the quintessential style of Irish whiskey, Pot Still whiskey is used as a main component in many well-known brands of blended whiskey, A decade ago, only two Single Pot Still Irish Whiskey brands had survived – Redbreast & Green Spot. 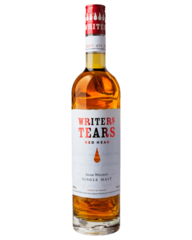 However, in recent times this variant of whiskey has celebrated a revived interest from whiskey fans, giving rise to new expressions. 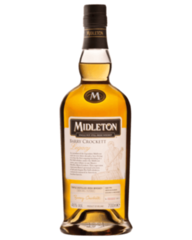 Single pot still whiskey was created as a means of avoiding an Irish tax, introduced in 1785, on the use of malted barley. Although this tax was later repealed, this style of whiskey continued to be distilled, due to its in popularity. Indeed, single pot still whiskey was the most popular style of whiskey in the world throughout the 1800’s, and formed the bulk of Ireland's whiskey production. However, with the rise of, milder blends and cheaper production methods, pot still whiskey lost its popularity, with only two brands remaining in 2000. What is Pot Still Whiskey? 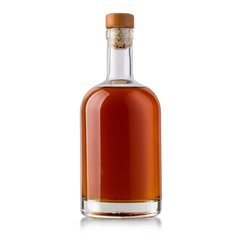 Single Pot Still whiskey is produced with the same basic principle as single malt whiskey. 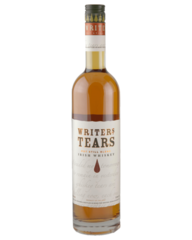 It is made at a single distillery from a single grain. A pot still, simply, consists of a large copper kettle or pot which is heated from the bottom to boil off the alcohol and allow the vapors to be sent to a condenser and separated. Yet, what distinguishes single pot from single malt is that single pot is only legally produced in Ireland and made with both malted and un-malted barley. 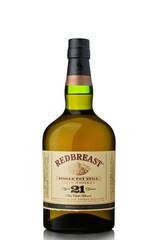 The reason for the addition of the unmalted barley is that it adds a unique character to the whiskey. •	Ideally triple distillation is to be used, although double distillation can also be employed. Pot still whiskey holds a distinctive spiciness, with more of a grainy texture and cereal flavor than Scotch or other types of whiskies. It’s loved by its fans for its depth and earthiness.